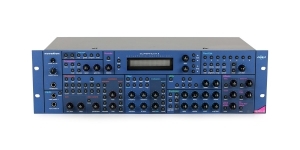 Sound Module/ Tone Generator, Virtual Analog (VA), Voices: 44, Multi Timbral Capacity: 8 part(s), Production start: 1998, Production end: 1999, Production ended: Yes. 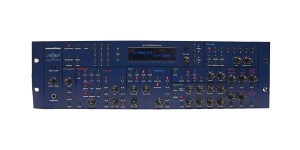 Sound Module/ Tone Generator, Virtual Analog (VA), Voices: 48, Multi Timbral Capacity: 8 part(s), Production ended: Yes. 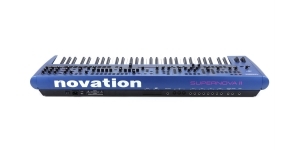 Performance Synthesizer, Synthesizer, Virtual Analog (VA), Voices: 44, Multi Timbral Capacity: 8 part(s), Number of Keys: 61, Size: 5, Aftertouch, Velocity Sensitivity, Production start: 1998, Production end: 1999. 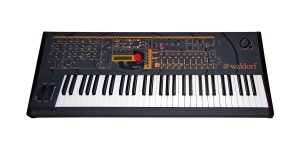 Performance Synthesizer, Synthesizer, Digital (D), Voices: 48, Multi Timbral Capacity: 4 part(s), Oscillators overall: 8, Size: 5, Number of Keys: 61, Velocity Sensitivity, Production start: 1998, Production ended: Yes. 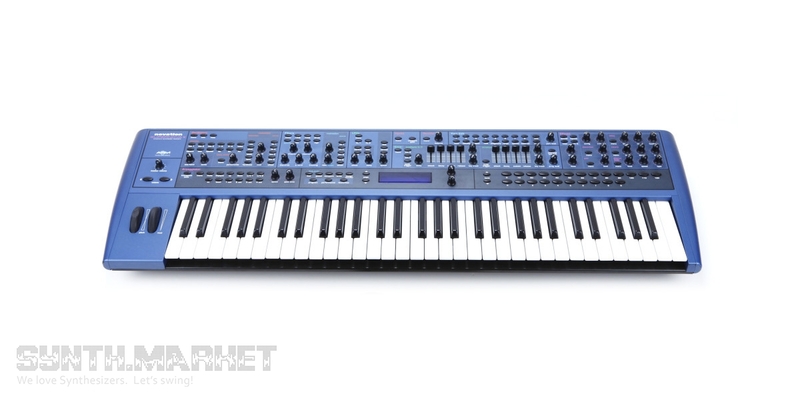 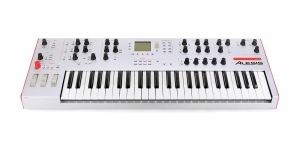 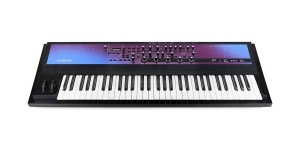 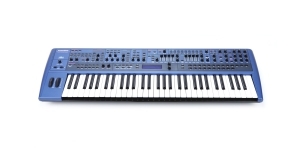 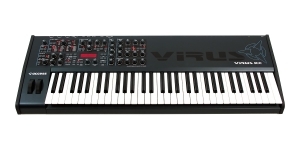 Synthesizer, Performance Synthesizer, Analog Modeling (AM), Voices: 24, Multi Timbral Capacity: 16 part(s), Sub-Oscillators per voice: 1, Oscillators per voice: 3, Aftertouch, Velocity Sensitivity, Number of Keys: 61, Size: 5. 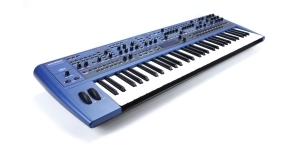 Performance Synthesizer, Synthesizer, Analog Modeling (AM), Voices: 32, Multi Timbral Capacity: 16 part(s), Sub-Oscillators per voice: 1, Oscillators per voice: 3, Number of Keys: 61, Aftertouch, Velocity Sensitivity, Size: 5. 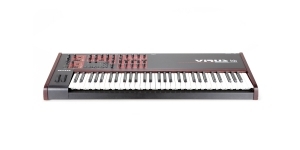 Performance Synthesizer, Synthesizer, Virtual Analog (VA), Voices: 32, Multi Timbral Capacity: 16 part(s), Size: 5, Number of Keys: 61, Velocity Sensitivity, Aftertouch, Production start: 1999, Production ended: Yes. 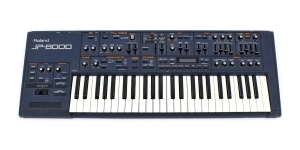 Synthesizer, Analog Modeling (AM), Voices: 8, Multi Timbral Capacity: 4 part(s), Oscillators per voice: 3, Number of Keys: 49, Velocity Sensitivity, Size: 4, Production start: 2003, Production ended: Yes.